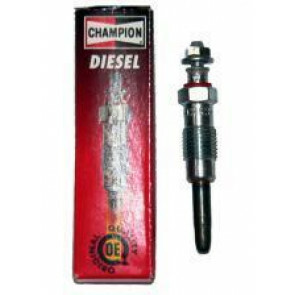 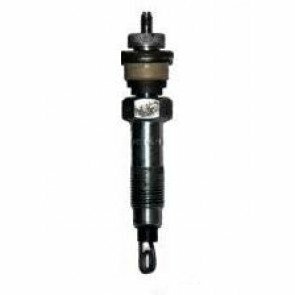 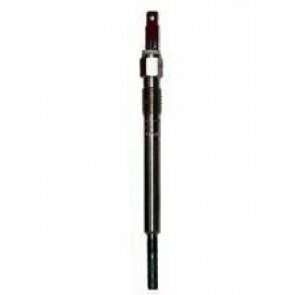 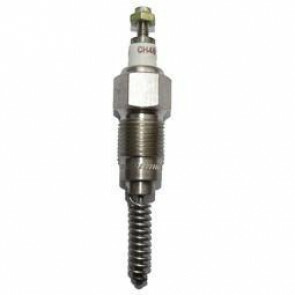 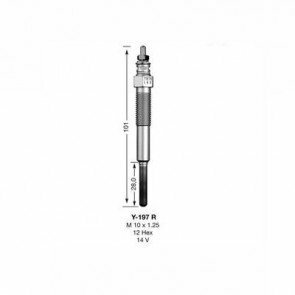 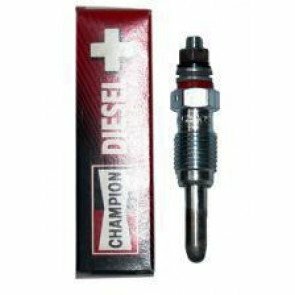 Glow plugs may look like spark plugs but they are only used in diesel engines whereas spark plugs are used in petrol engines. 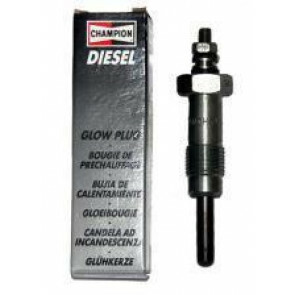 To ignite the fuel and air mix in a petrol engine requires a spark whereas a glow plug raises the compressed air temperature so the diesel will spontaneously combust. 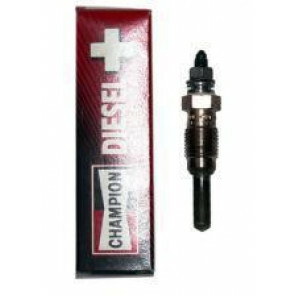 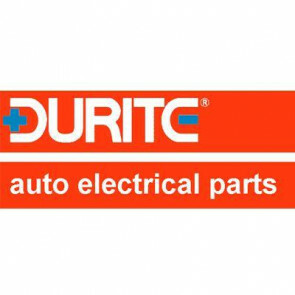 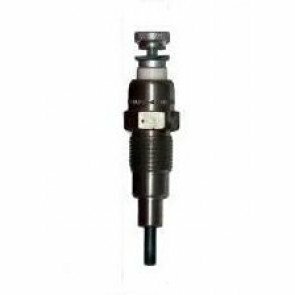 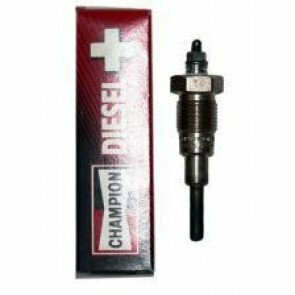 The Green Spark Plug Company stock Champion, DENSO, Bosch, NGK and Durite glow plugs and stock a wide range of glow plugs including ‘hard to find’ part numbers.